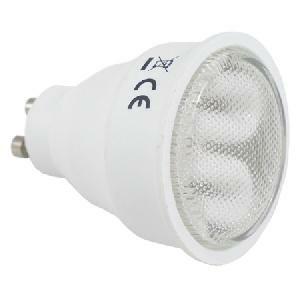 Compact florescent lights (CFL) have gained a lot of popularity for their energy efficiency. CFL bulbs are more efficient and have a longer lifespan that traditional incandescent lamps. However, do to the small amount of mercury inside of CFL bulbs they should not be placed in curbside trash. Instead, bring them to a PRC Hard to Recycle Collection Event! By partnering with Duqusne Light Watt Choices, we are able to offer recycling for CFL bulbs. Each of these products have different processes to be recycled into new products, which is largely why they cannot be recycled with your regular curbside recycling. In this Hard-to-Recycle Materials Series, we will be taking a closer look at what happens to the products that you bring to recycling collection events! This installment will focus on what happens to the CFL bulbs you bring to our events for recycling. 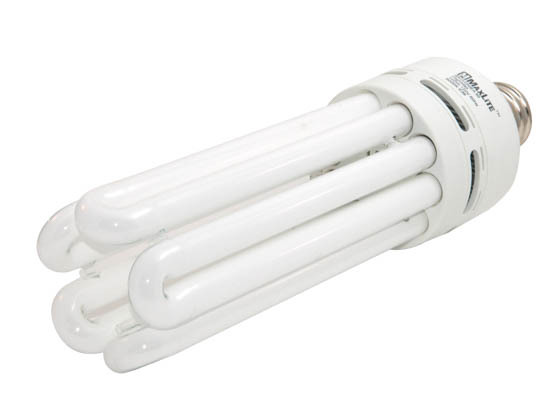 CFL Bulbs contain a small amount of mercury. They are perfectly safe to use, as the mercury is trapped inside, but when sent to a landfill they can break, allowing the mercury into the environment. Only 1 teaspoon of mercury is enough to make over 8,000,000 gallons of water unsafe to drink! Not only is mercury harmful if allowed to leak into the water and soil, it is also a precious metal. Mercury can be reused to make new bulbs or batteries an infinite number of times. If we continue to through away mercury, these goods will become more expansive to produce. What is Accepted at PRC Hard to Recycle Events? 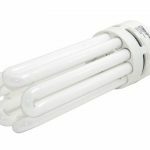 CFL Bulbs and ballasts are accepted at accepted at PRC Hard to Recycle Collection events free of charge. Not sure if your bulb is a CFL? If it is “swirled” like the bulbs below, it’s likely a CFL. We also accept florescent tubes for $2 per 4 ft tube and 3.50 per 8 ft tube. We not not accept incandescent or or halogen lights. We do not accept broken bulbs. Most CFL bulbs look like this. Some CFL bulbs look like this. Some CFL bulbs look like regular bulbs, but have “swirls” inside. Bulbs are crushed and disassembled in a controlled environment to ensure no mercury vapors escape. The different materials of the bulb are separated into three main groups: glass, metal, and phosphorous and mercury powder. The glass and metals cab be recycled directly. The phosphorous and mercury powder is filtered to extract the mercury. This can be used to make more bulbs or batteries. ReGeneration produced this video that explains the recycling process. 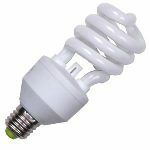 Where Can I Take CFL Bulbs for Recycling?